Need to spruce up your home? Like to putter around the house and fix things? Synchrony has a new credit card geared toward you--though if you're prone to carrying a balance, this might not be such a great deal. Synchrony recently released a new version of its Home Credit Card, a rewards-based private label credit card that also has perks geared toward home purchases. 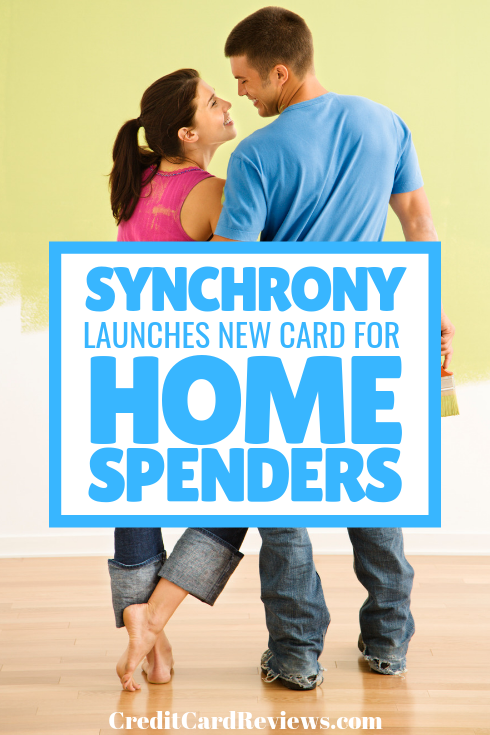 "Synchrony Home cardholders are looking for incredible value and different financing options when it comes to making their homes feel like their own," said Neeraj Mehta, chief executive officer, Payment Solutions, Synchrony, in a statement. "The Synchrony HOME Credit Card gives our customers more buying power and the cash back rewards they’re looking for to help meet their home desires." The Home card is a no annual fee card that comes with $0 fraud liability and free access to your FICO credit score. It also offers 6 months of promotional financing on purchases over $299 at retailers that accept the card. It also offers 12 to 60 months of promotional financial on qualifying purchases. As an introductory offer, cardholders can earn two percent cash back on purchases under $299. This reward is paid out as a statement credit through the end of 2019. For now, the card can only be used at specific retailers, but Synchrony says it's accepted at over one million retail locations across the country, encompassing both small and large businesses, and allowing for both online and in-store shopping. Most of these retailers are home-based merchants and services, like mattress stores, electronics stores and local hardware shops; however, the card can be used at select grocery stores too. Cardholders would have to visit the card's website to stay up to date on where they can use the card. 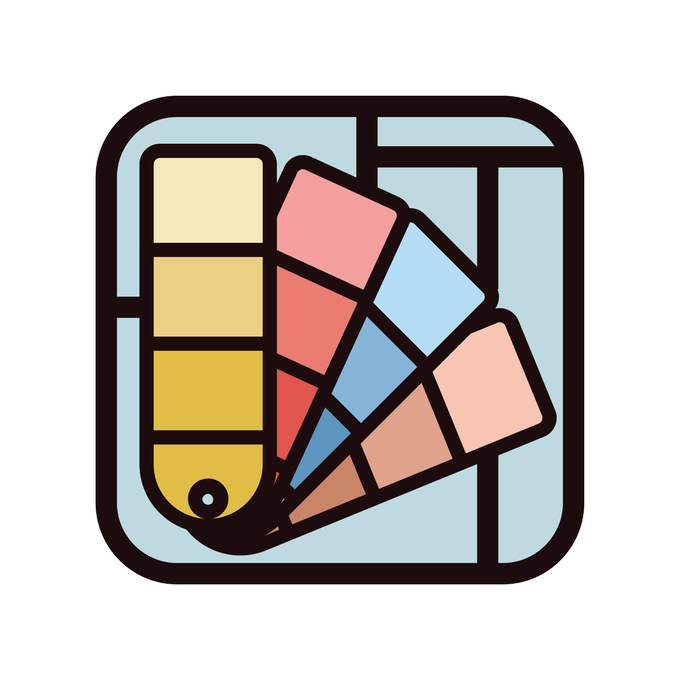 Private label credit cards are more commonly known as store cards -- cards that are branded for a particular store. Synchrony's specialty is store branded credit cards, but it also offers cards like this one, which is not branded with a major network, like Visa, Mastercard or American Express. Synchrony is, however, working with Discover to expand its retailer reach. "Discover and Synchrony are ideally suited to give consumers value-focused card products that have wide acceptance where cardmembers want to make their purchases. This venture into a home-related card builds on the success both companies have had with Synchrony’s automotive card product," said Joby Orlowsky, vice president of Global Business Development at Discover, in a statement. Private label credit cards can be notorious for having high interest rates, and this one is no exception. Its APR is a whopping 29.99%, and if you're carrying a balance, you're paying at least $2 as a minimum interest fee. The other benefits the card touts are also ones to really think about and see if they're right for you. If you like to earn cash back, with this card you'll only ever get to use that money to pay this particular credit card, which takes away a lot of flexibility. Plus, you only get cash back on relatively small purchases--an amount that doesn't necessarily go far in the home category. Synchrony also doesn't exactly spell out its promotional financing terms, except to say that they vary by retail location. This likely means you'll depend on the store to offer special financing at the same time you wish to make a large purchase. Overall, if you like store cards, or have trouble being approved for a network branded card, Synchrony Home does give you the flexibility to use it at more than one retailer; however, the benefits are scant and the APR is incredibly high, and it could get you into more financial debt than you can afford.